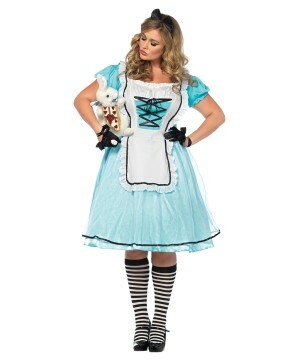 Fall deep into the rabbit hole and enter the world of Wonderland as you discover the meaning of oddity and fantasy. 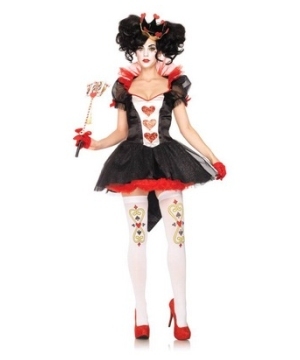 In the imaginary realm of Wonderland, you will meet an array of quirky Movie Characters such as the Queen of Hearts, the White Rabbit, the Cheshire Cat and the Mad Hatter. 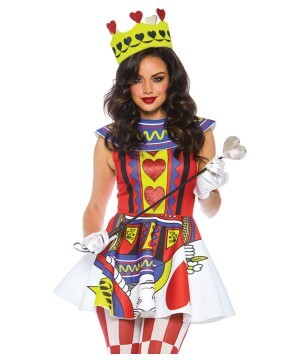 Prepare to go to war against the unruly tyrannical Red Queen and chase around the White Rabbit while you’re being beguiled by that mischievous Cheshire cat! This will be your year to shine! 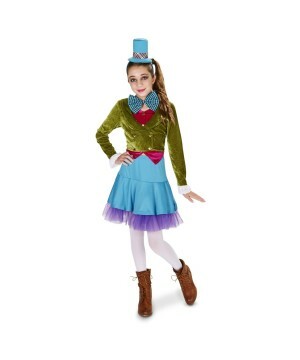 Nobody will steal your thunder if you wear one of these fabulous Alice in Wonderland Outfits! 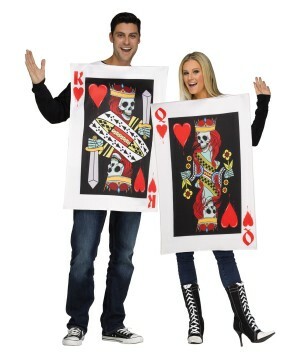 Start planning for your upcoming Costume Events; remember dressing up is not something you just do for Halloween; you do it throughout the year to have plenty of fun! 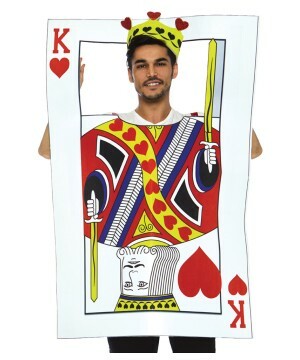 Throw Themed Parties or attend any Costume Bash during the year where you can have a blast while wearing a Fun Outfit! 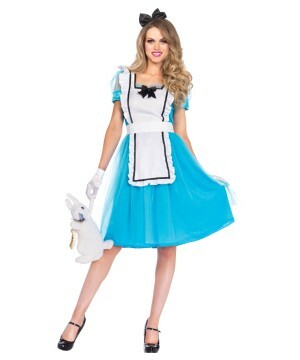 For Group Costumes, Alice in Wonderland is the perfect theme! What a brilliant idea! 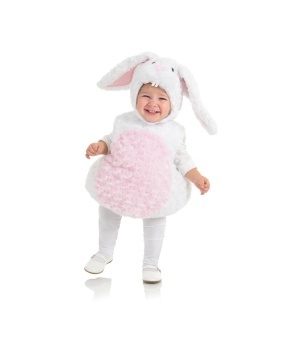 Together with your friends you can dress up as all the characters of this beloved Children's Storybook! 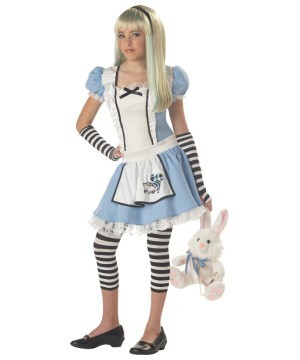 Join Lewis Carroll, the author of Alice's Adventures in Wonderland, and let your imagination run wild! 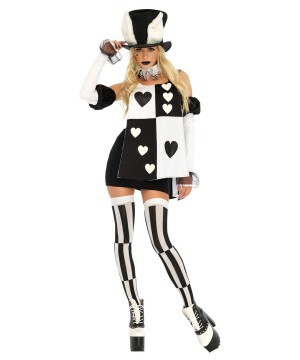 "Have I gone mad? 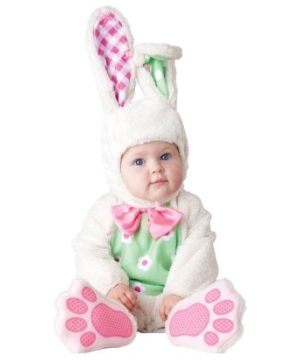 I'm afraid so, but let me tell you something, the best people usually are." 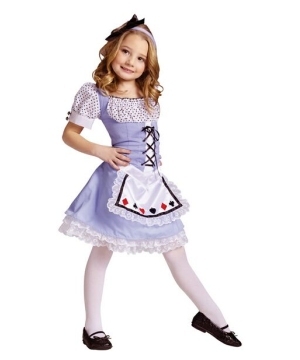 As the English author suggested in his previous quote, the best people are usually mad, so dress up and show off your madness in a stylish and original Alice in Wonderland Costume!